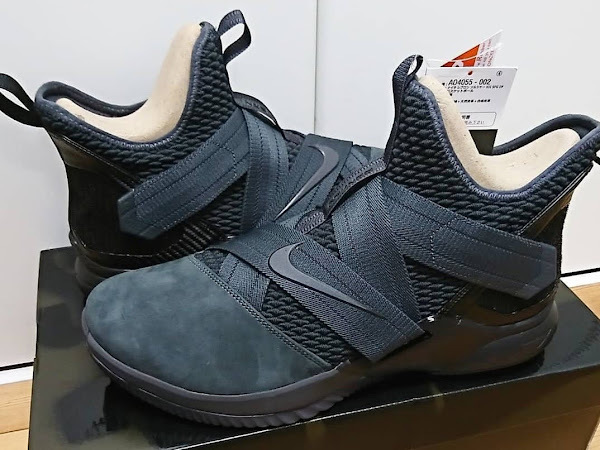 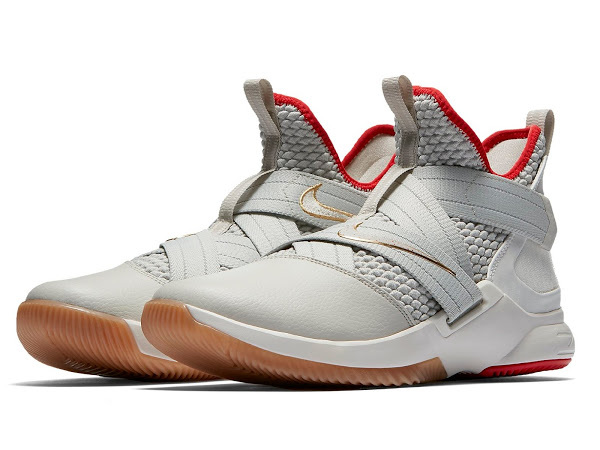 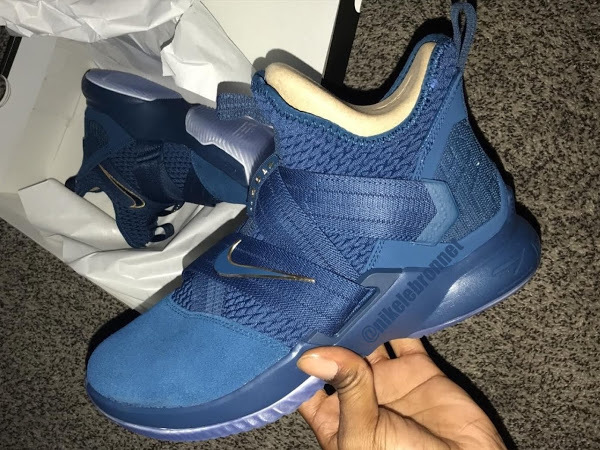 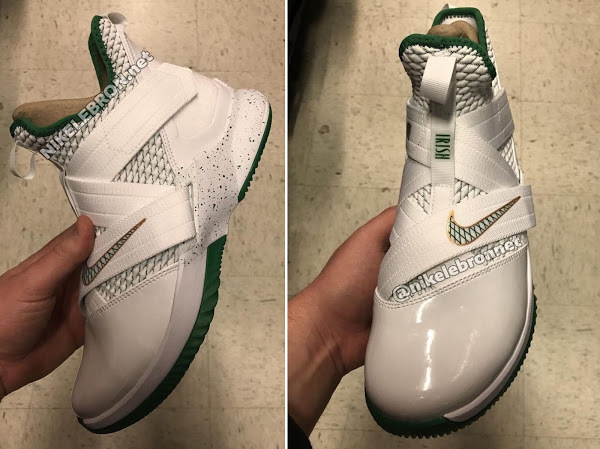 Three days ago, on April 12th, Nike was supposed to launch the Nike LeBron Soldier XII in the initial ‘Zero Dark Thirty’ colorway. If you can’t find them… you’re ain’t the only one. 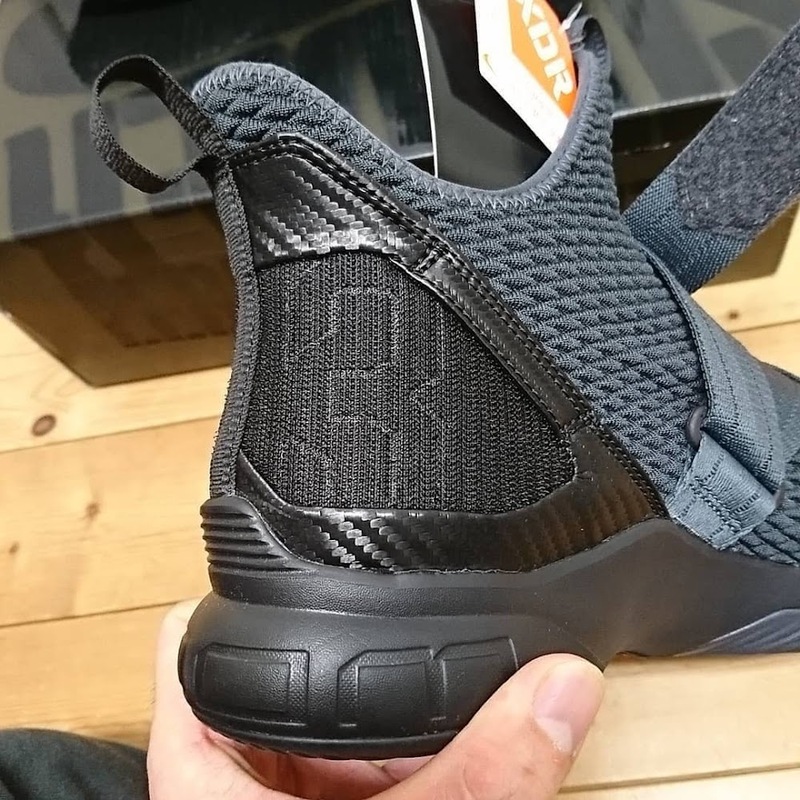 For some reason only the Big Kids’ version is available for purchase. 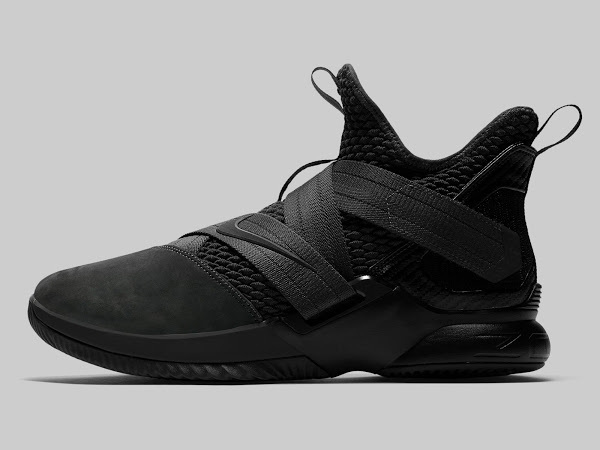 Turns out the SOLDIER XII has been delayed in both U.S. and Europe markets. Footlocker Europe dropped some info that we should expect them in May. I’m not sure if this only applies to the initial colorway because there’s the second version – ‘Hazel Rush’ – coming out next week. 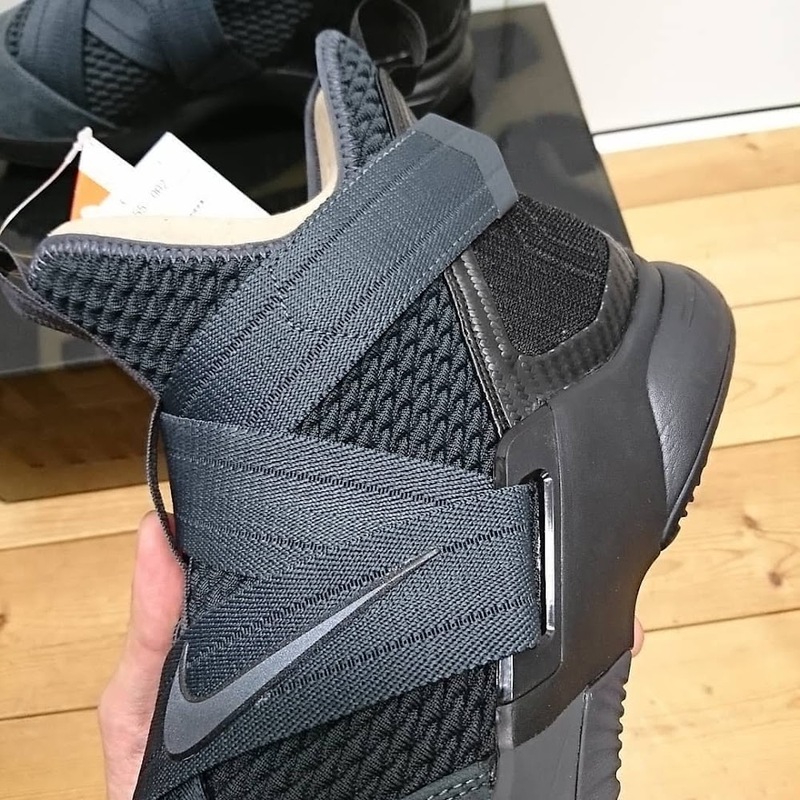 It is still scheduled to drop on April 19th. 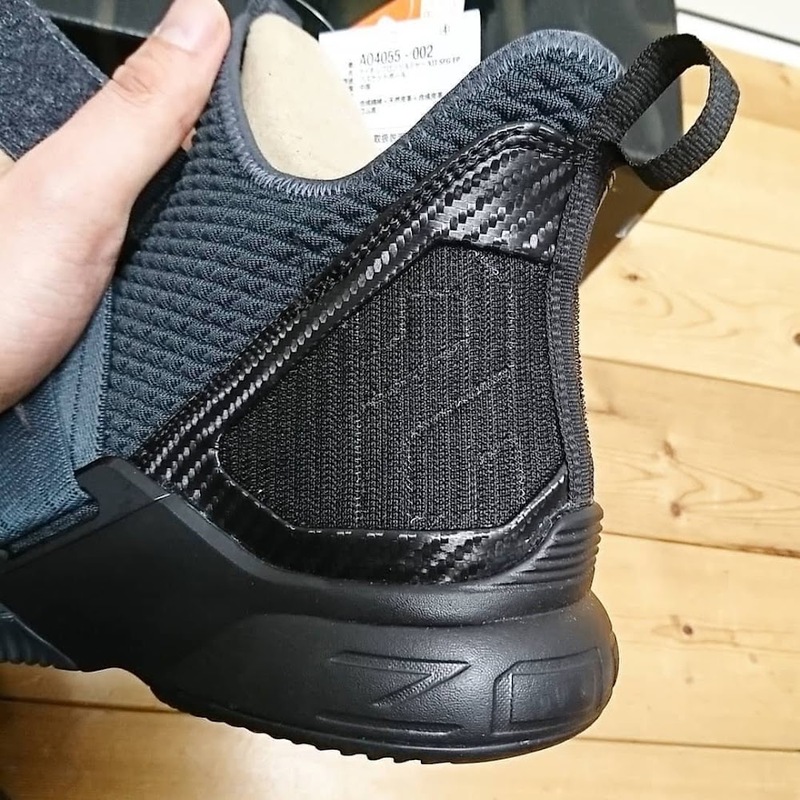 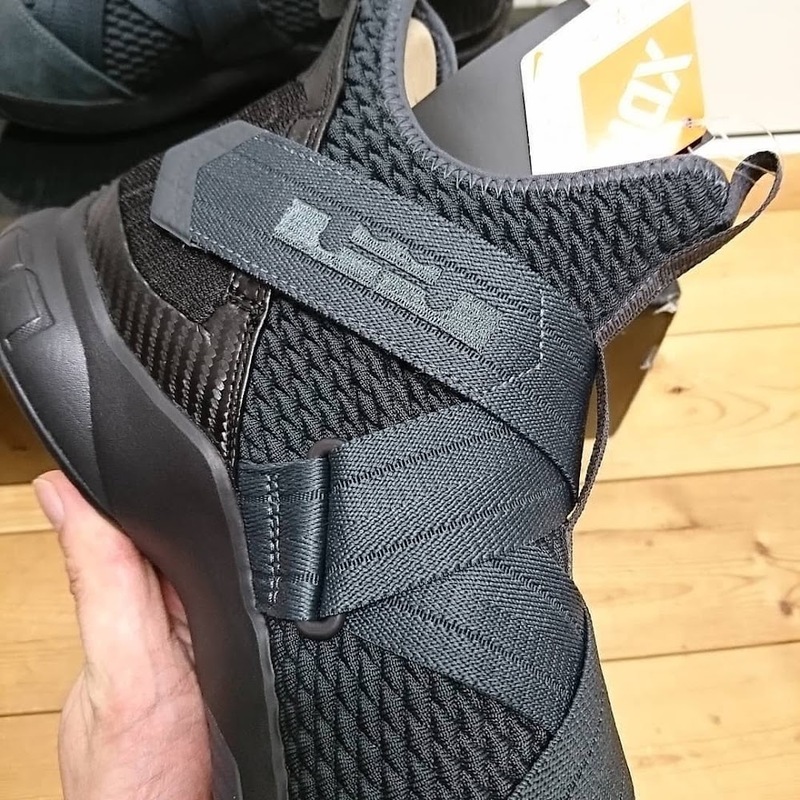 Retailers in Asia didn’t get the memo, it seems, and some stores have released the shoe to public. 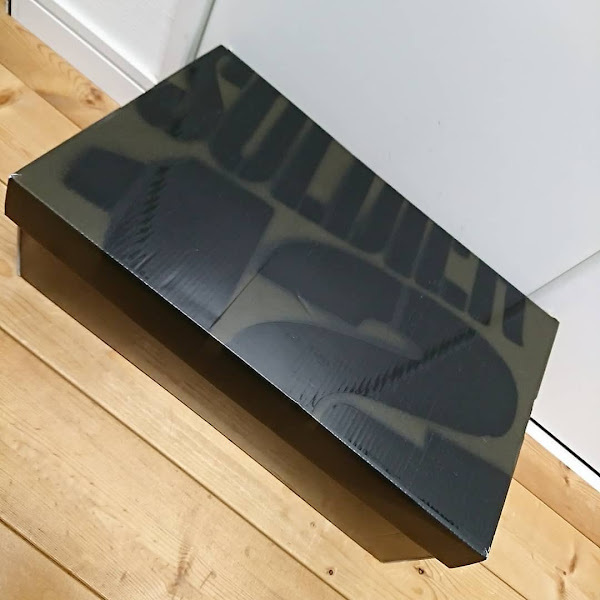 At least we get some detailed pictures including a first look at the SOLDIER XII box, which for the first time gets a brand new design. 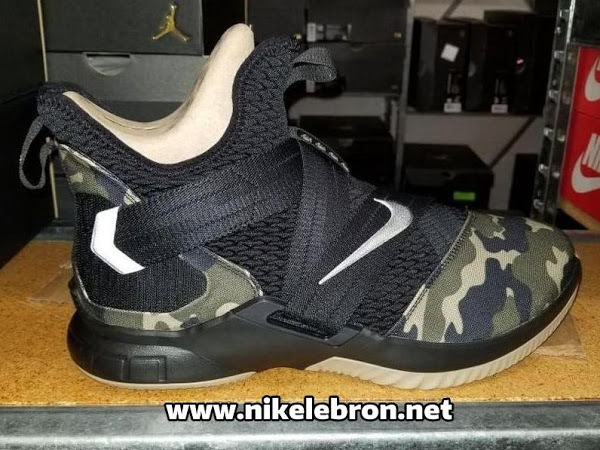 Check out the close ups below and keep checking back for updates on the actual release date for the Soldier 12.